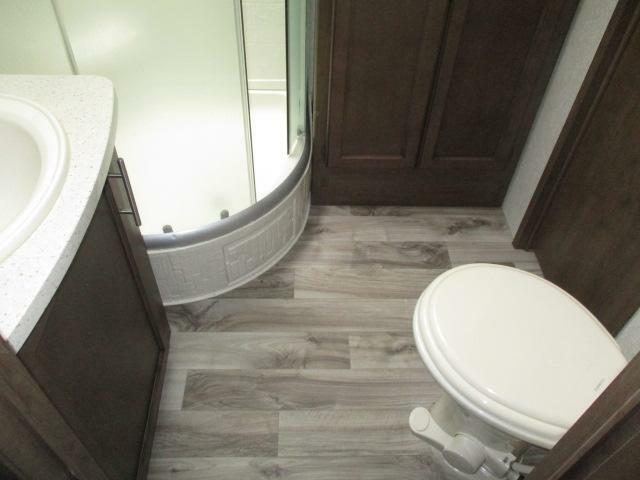 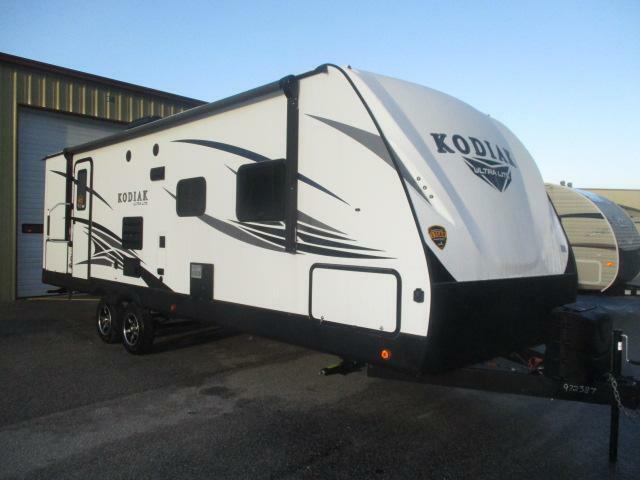 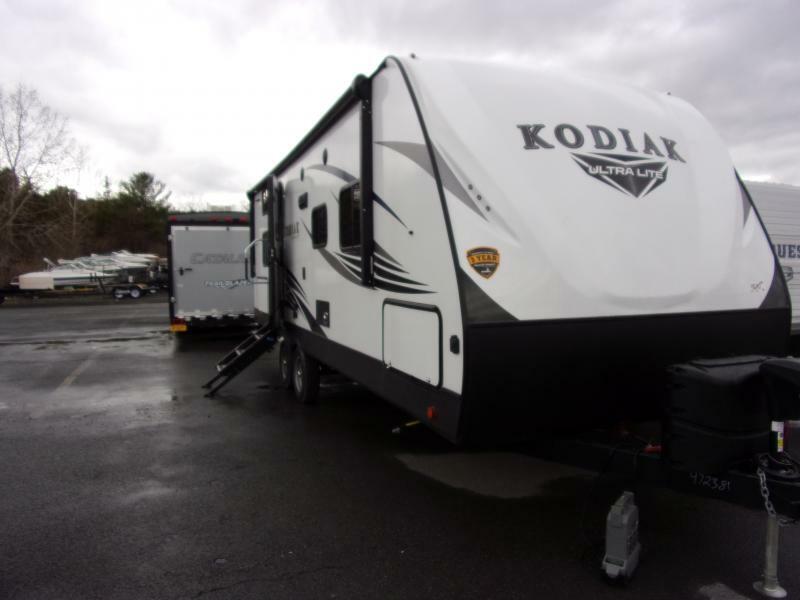 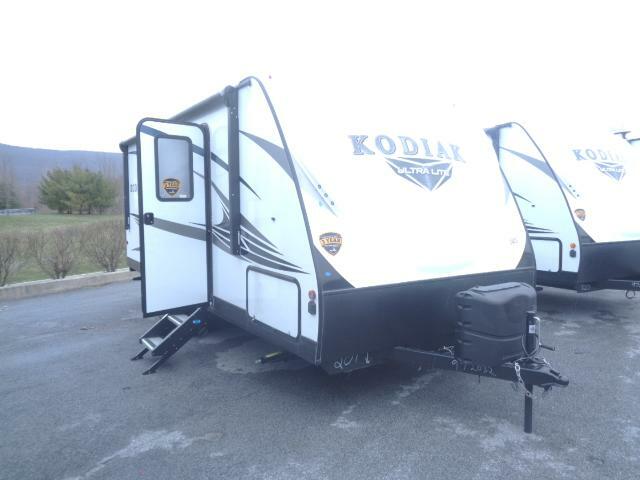 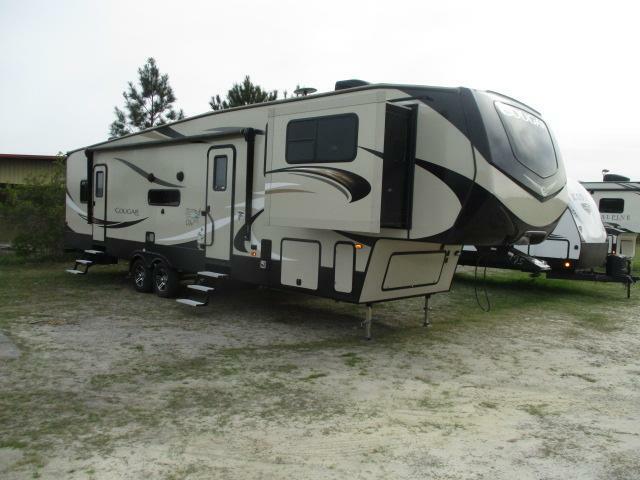 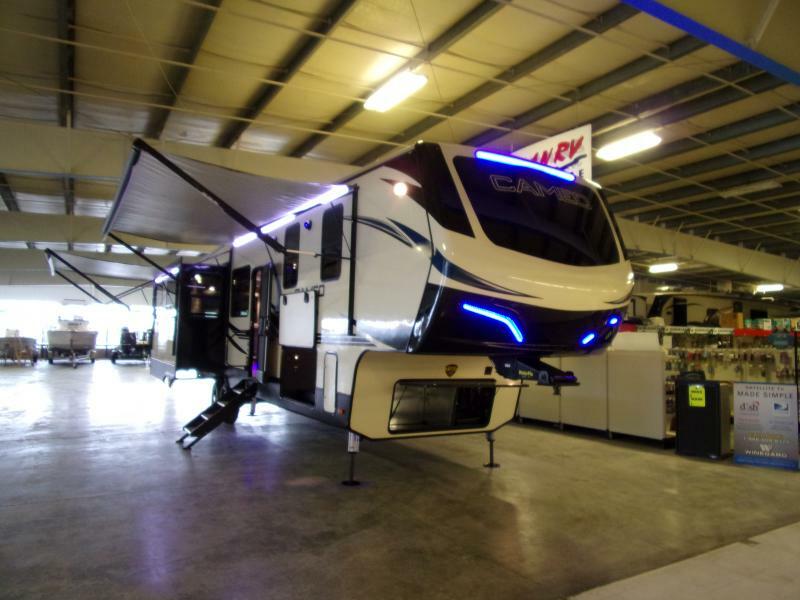 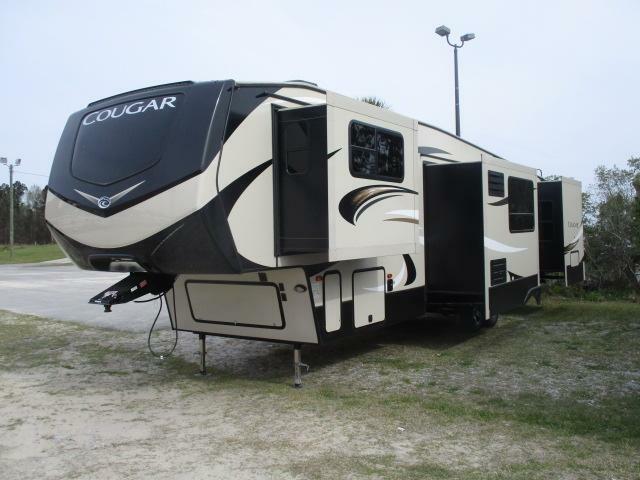 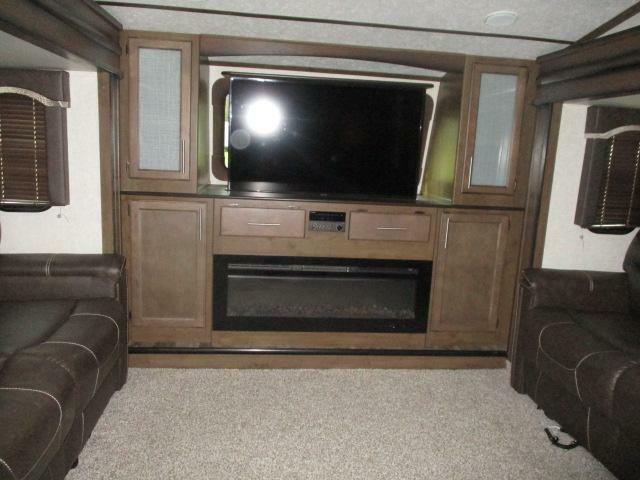 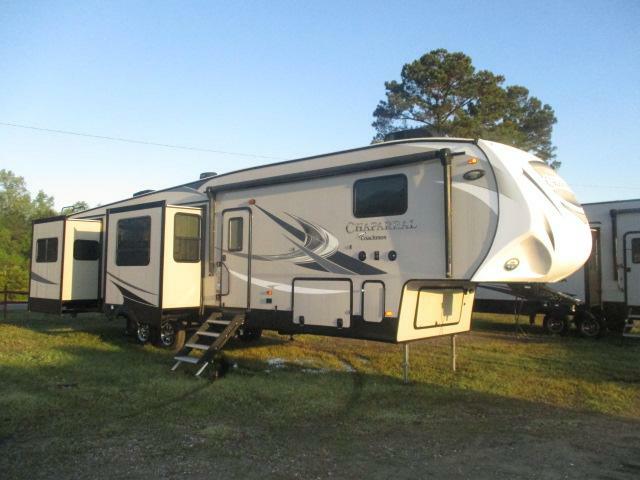 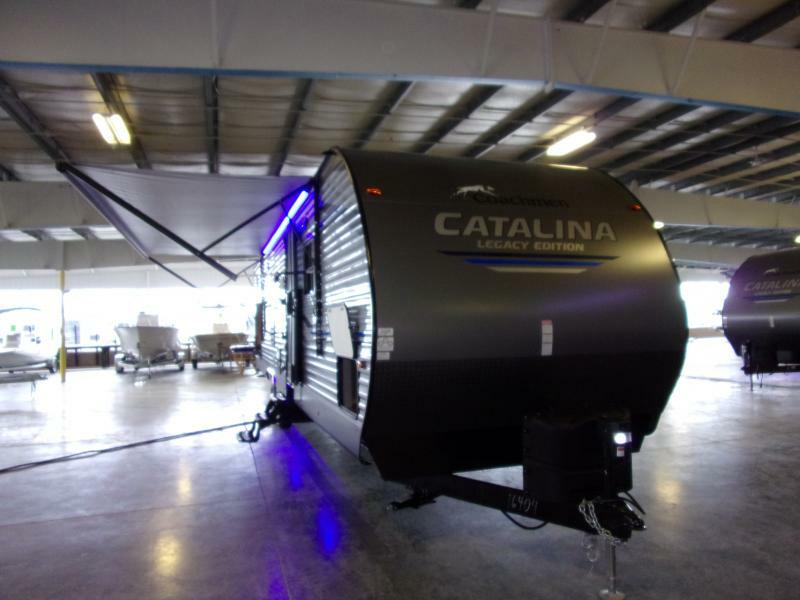 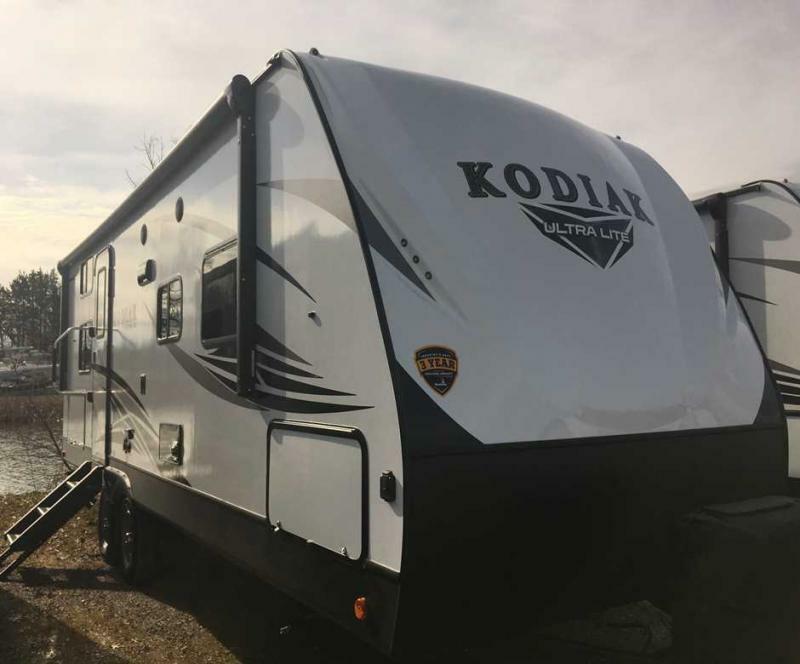 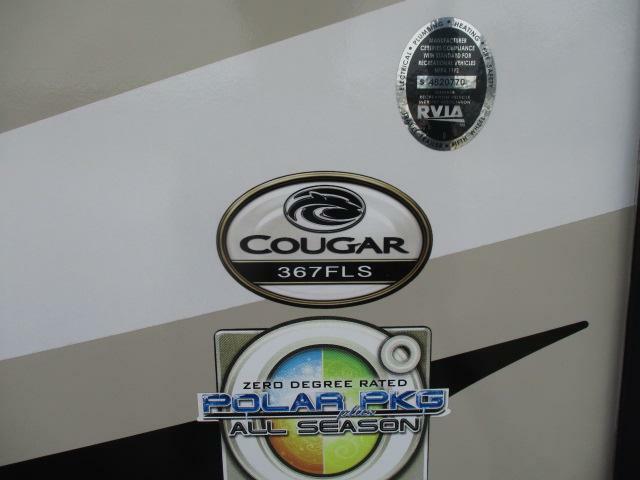 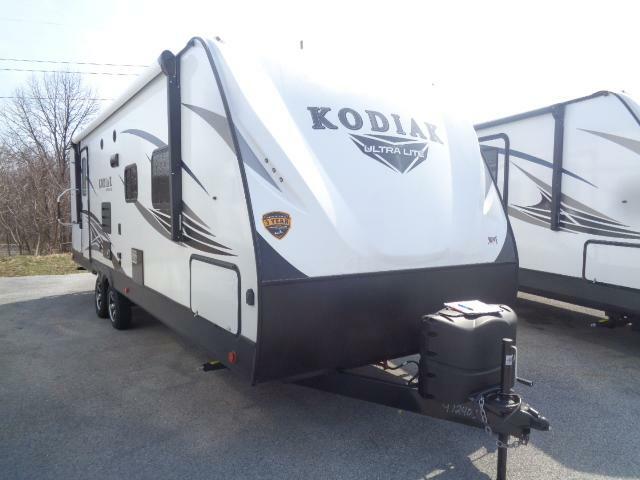 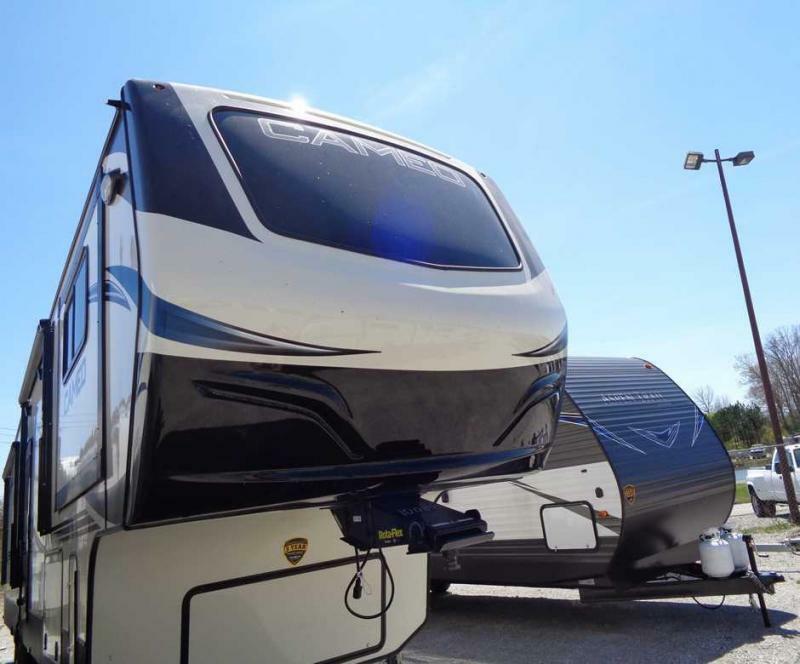 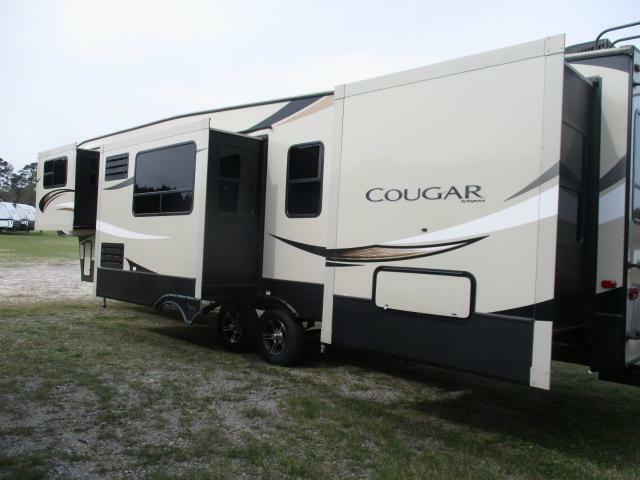 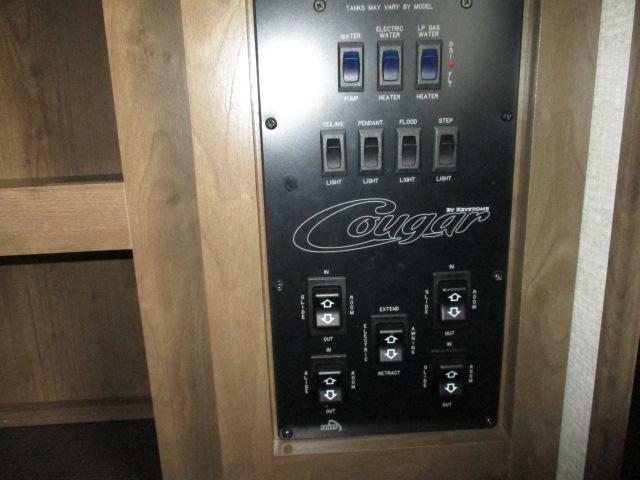 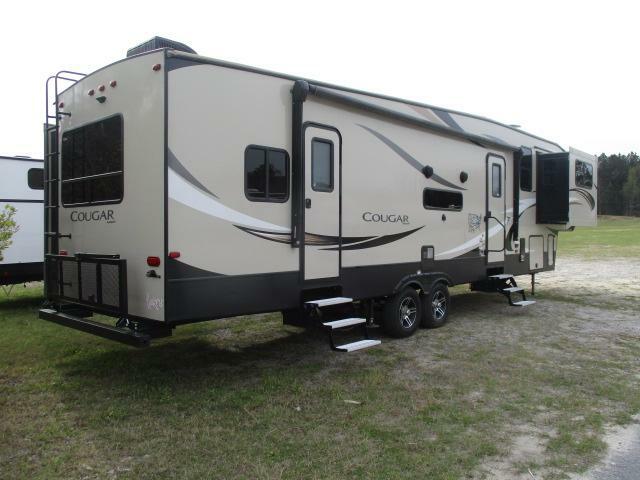 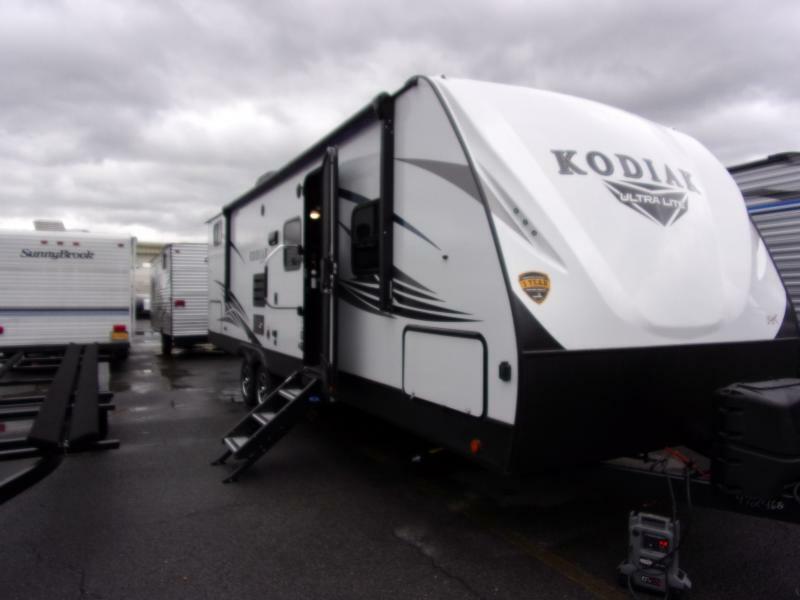 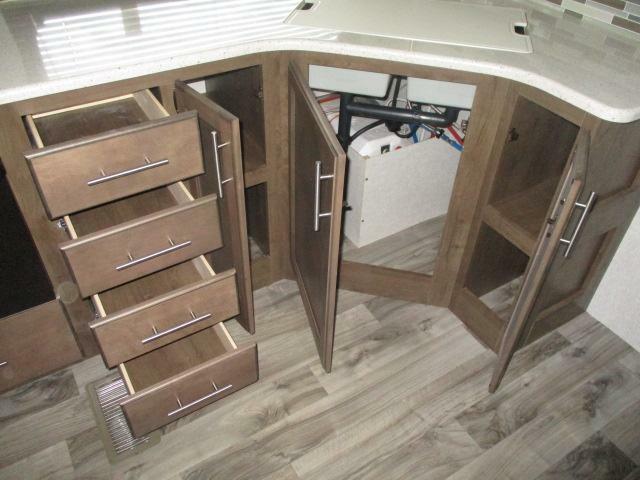 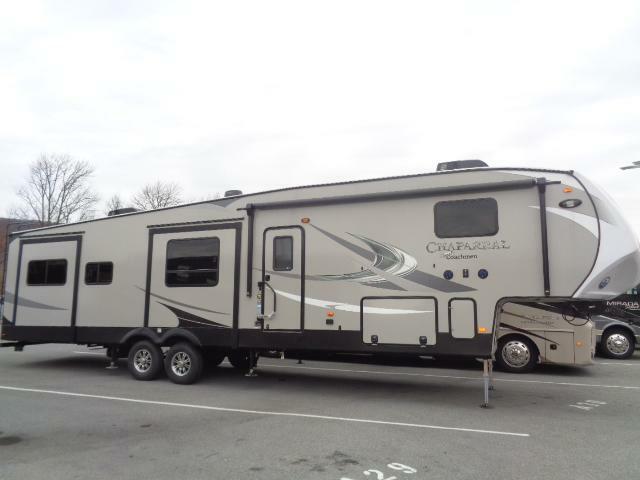 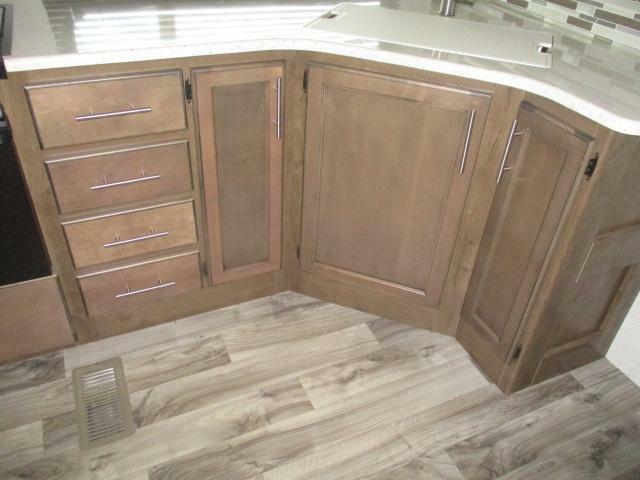 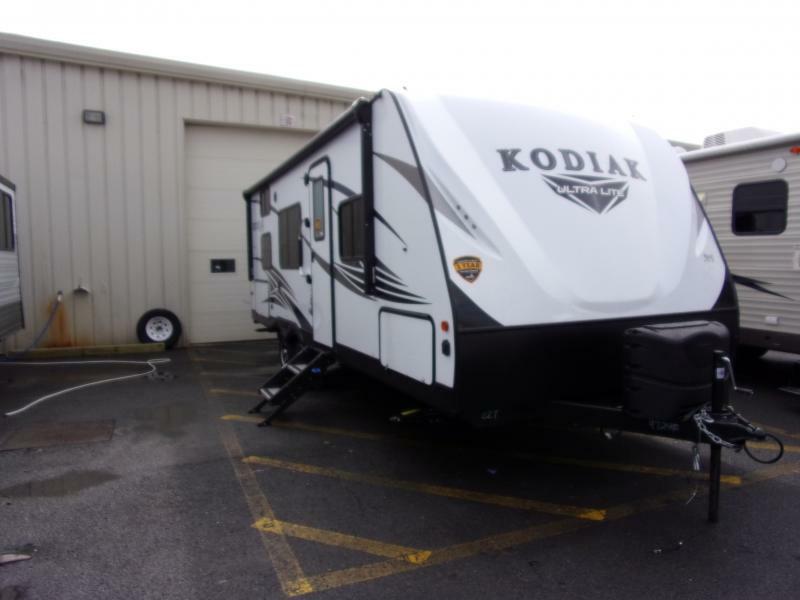 Come see this super clean, pre-enjoyed 2018 COUGAR 367FLS fifth wheel today! 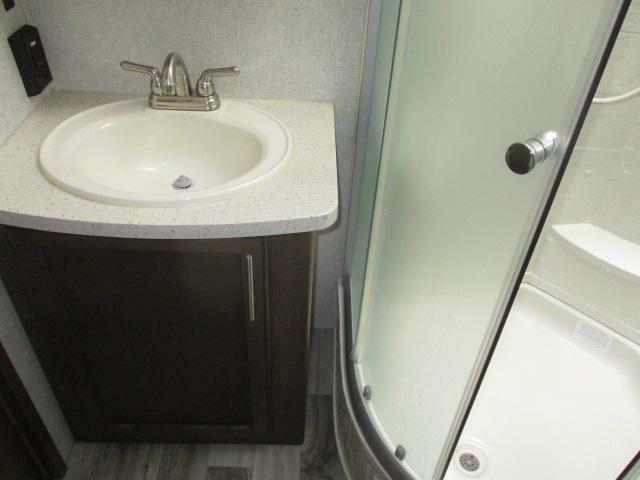 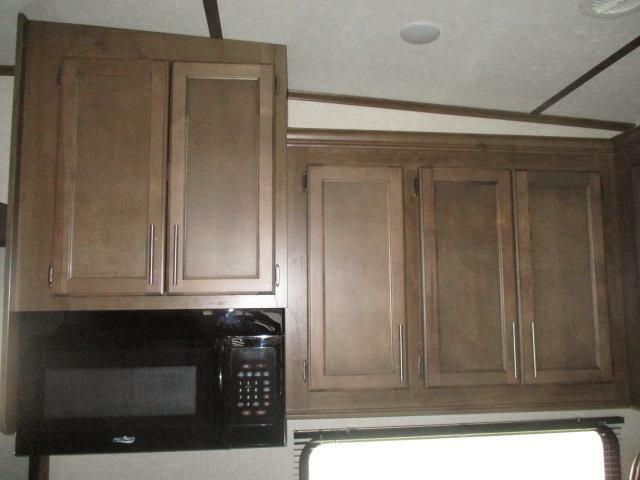 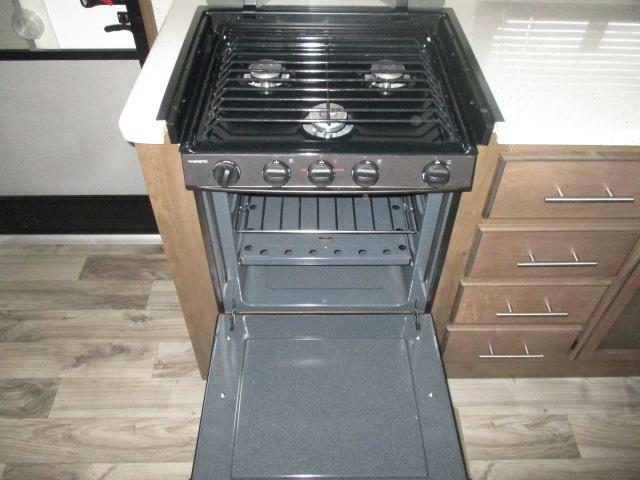 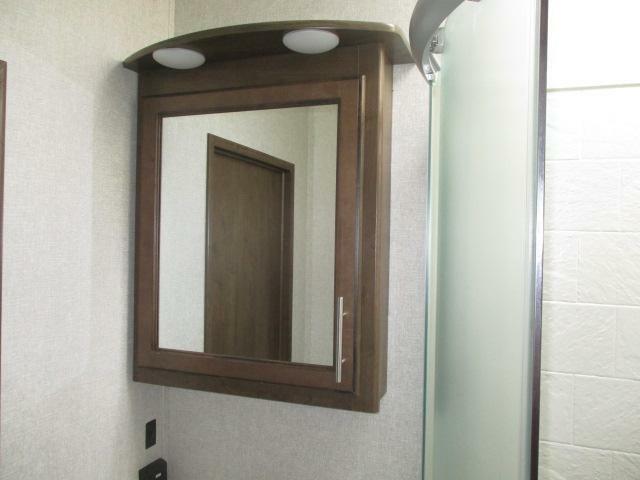 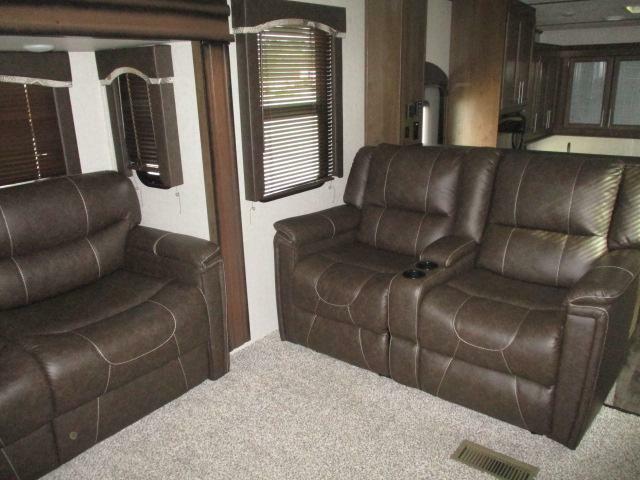 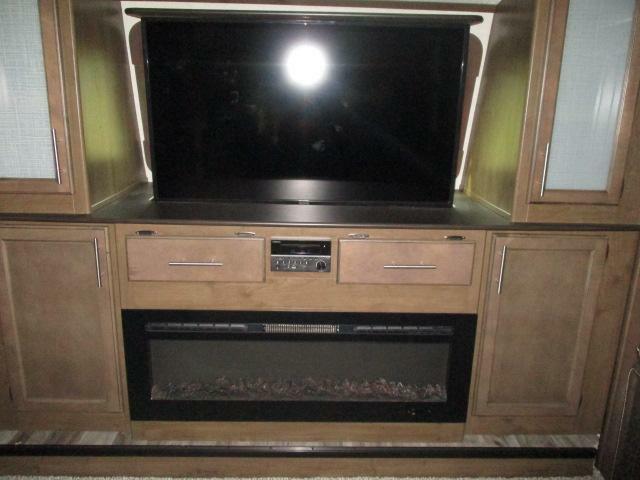 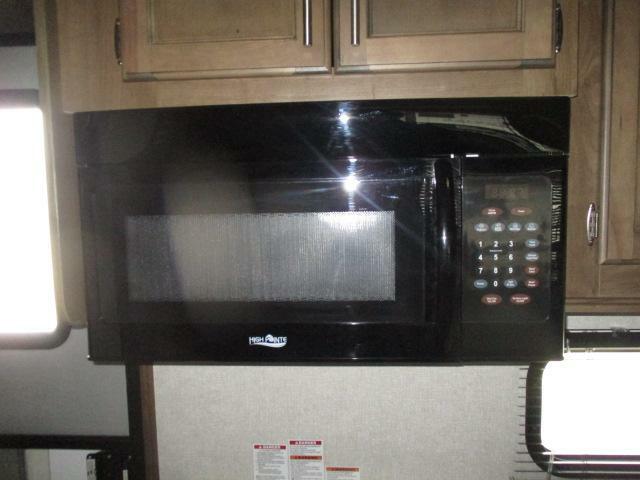 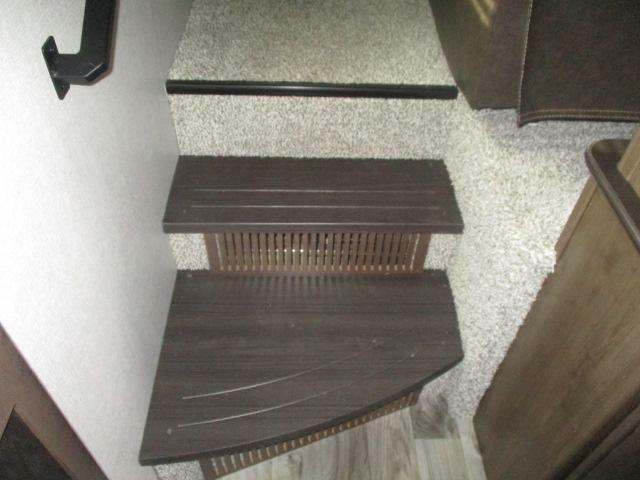 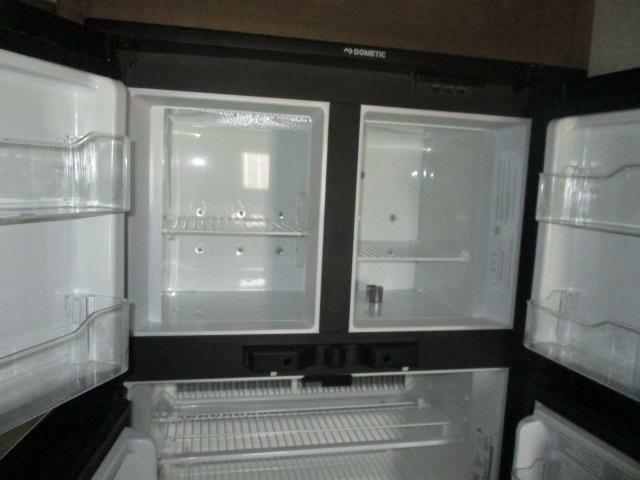 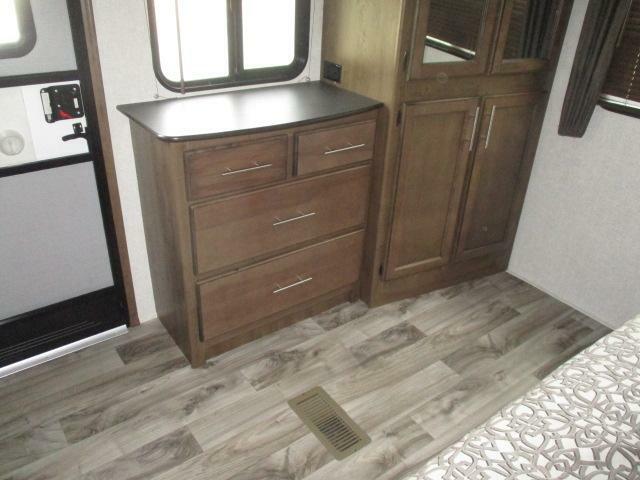 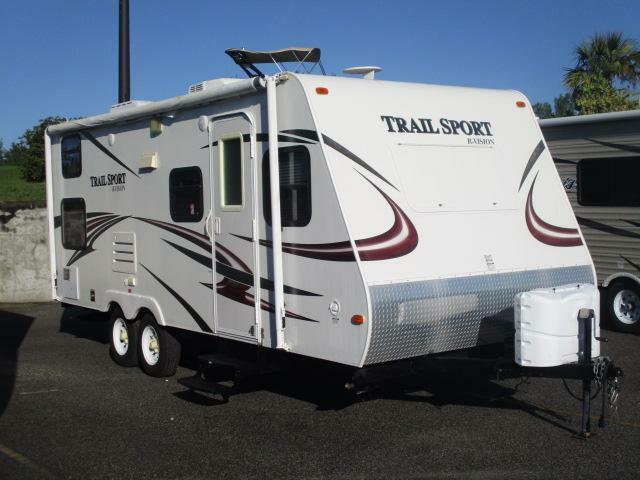 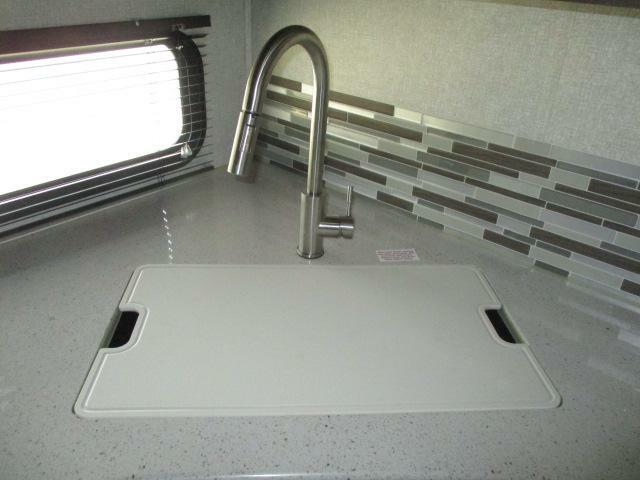 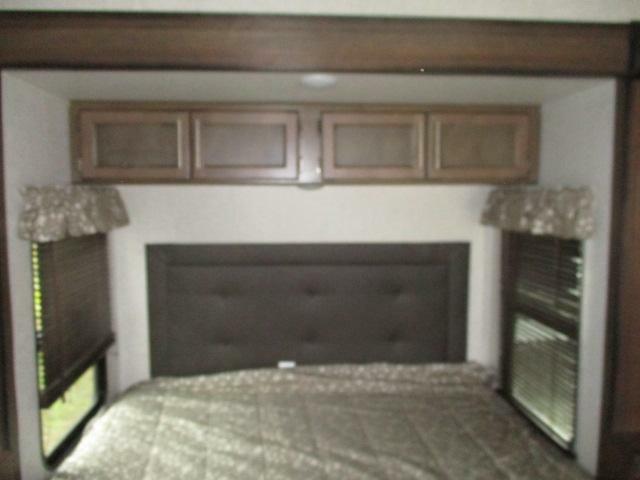 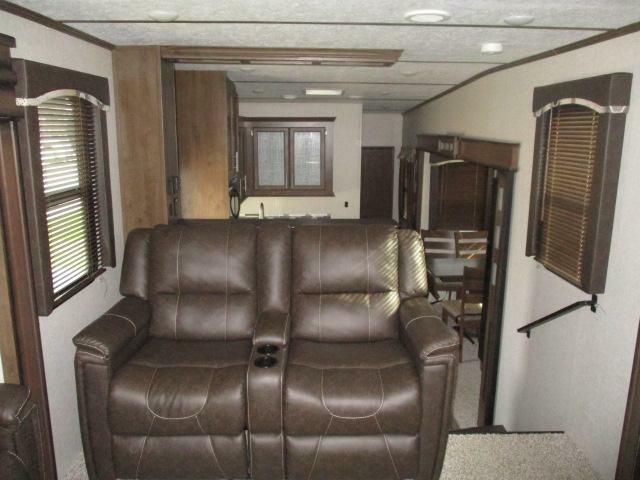 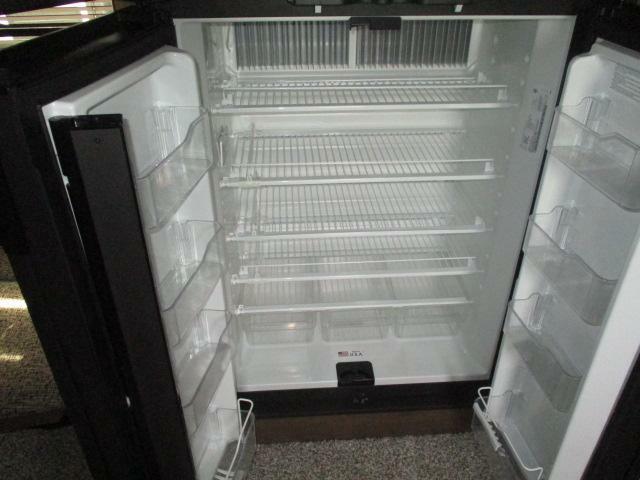 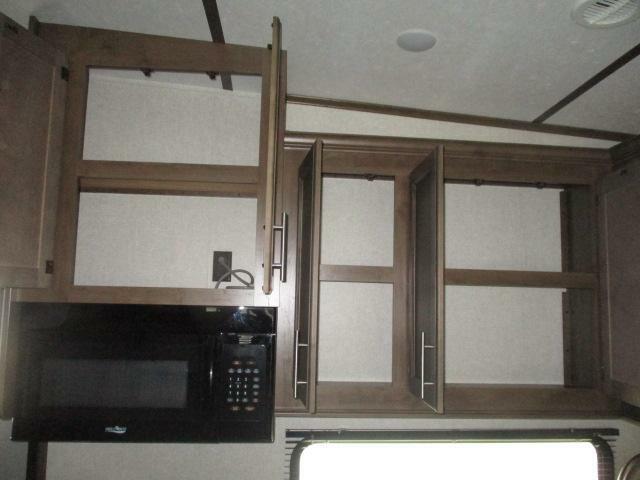 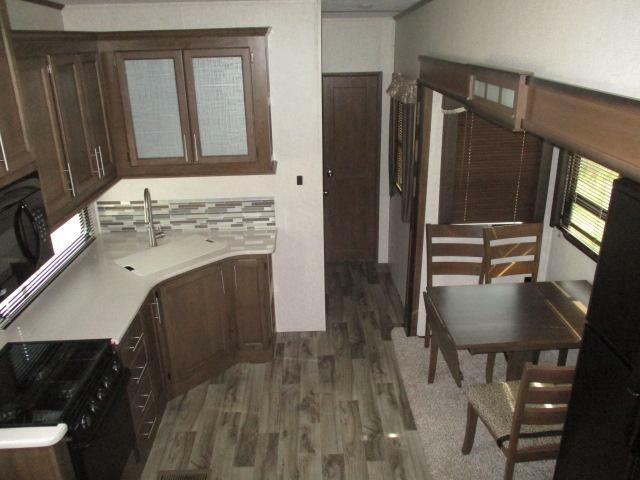 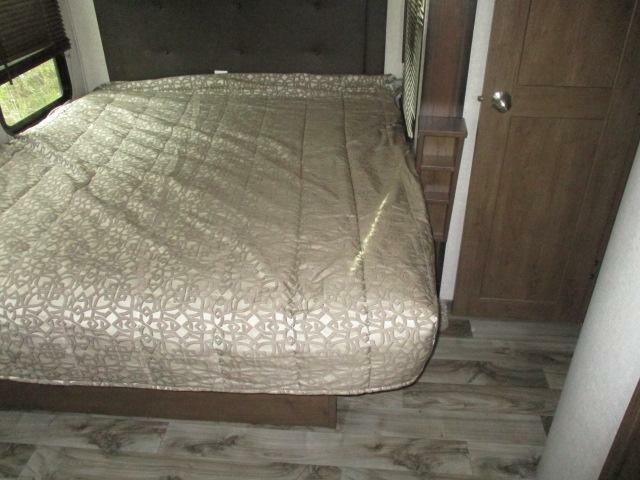 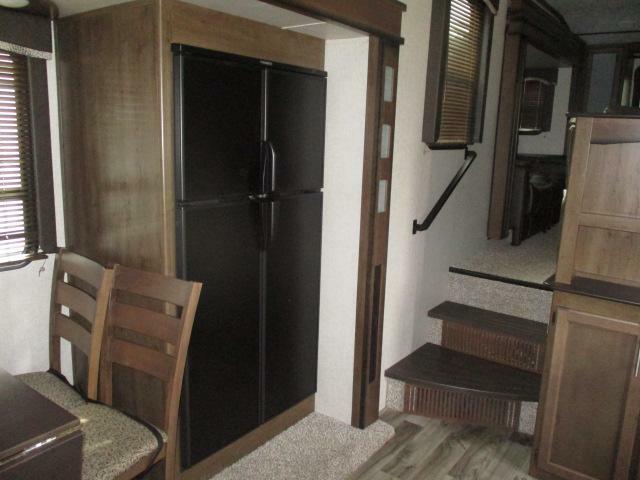 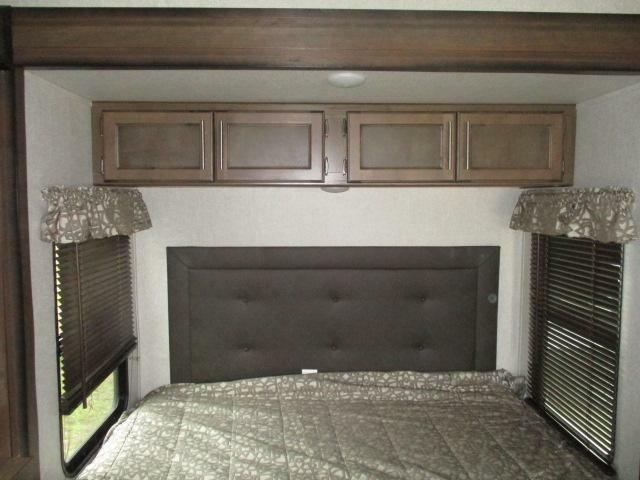 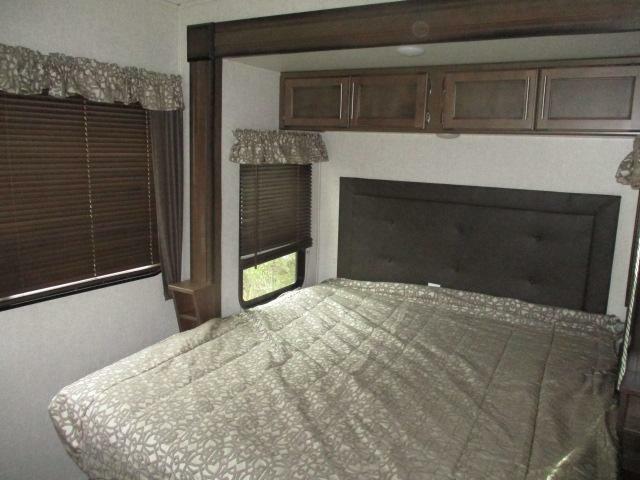 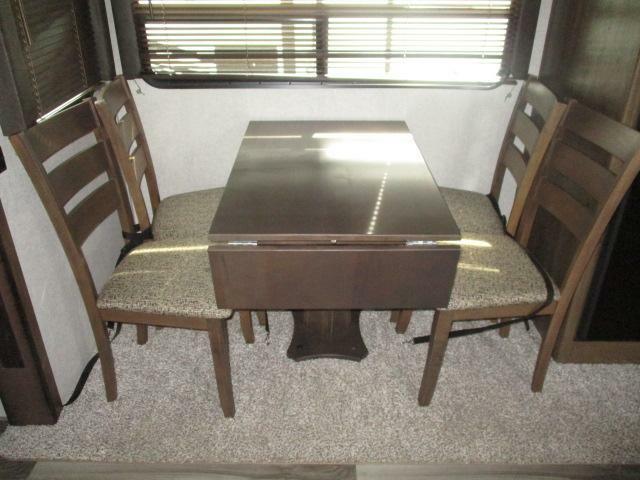 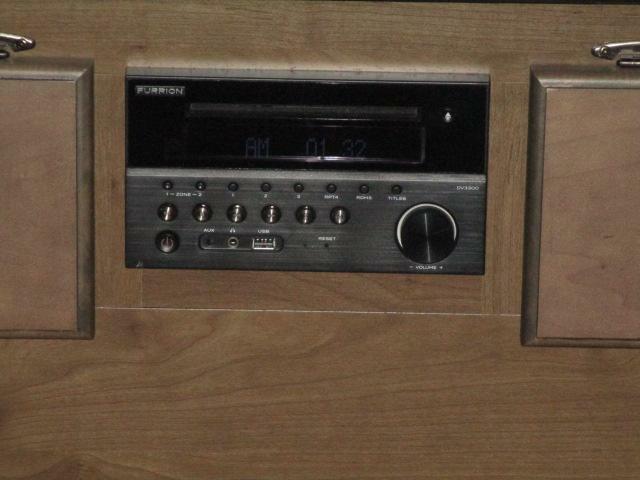 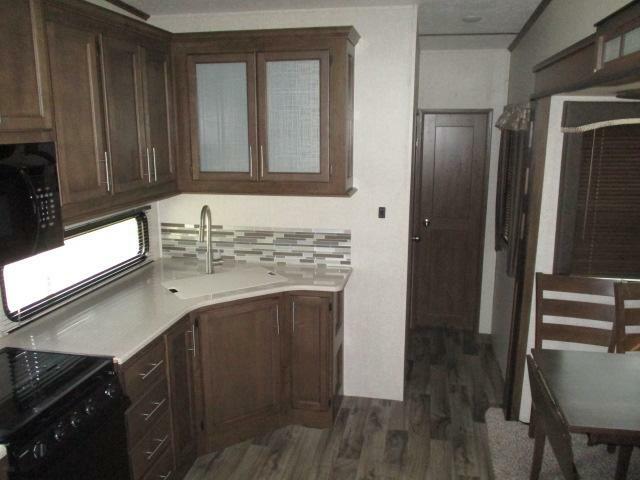 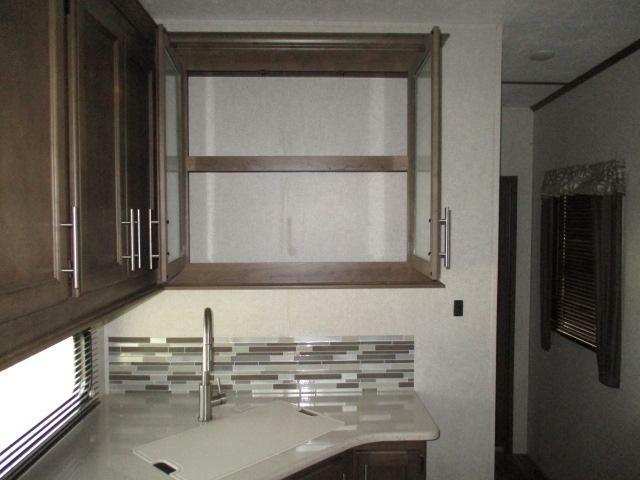 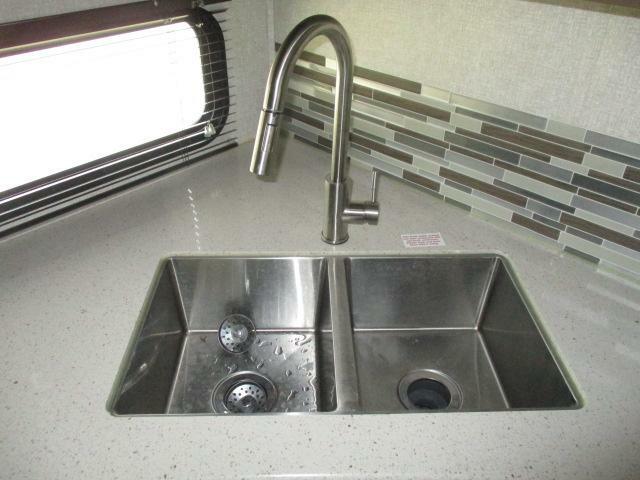 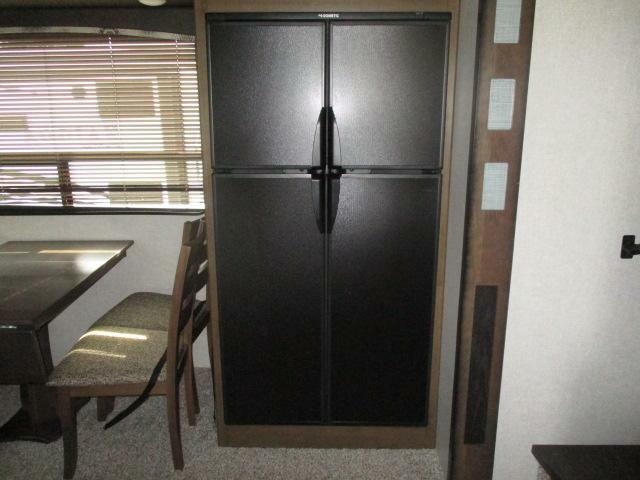 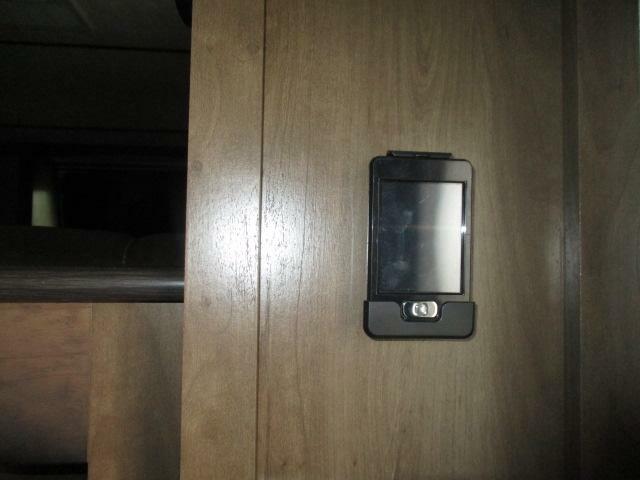 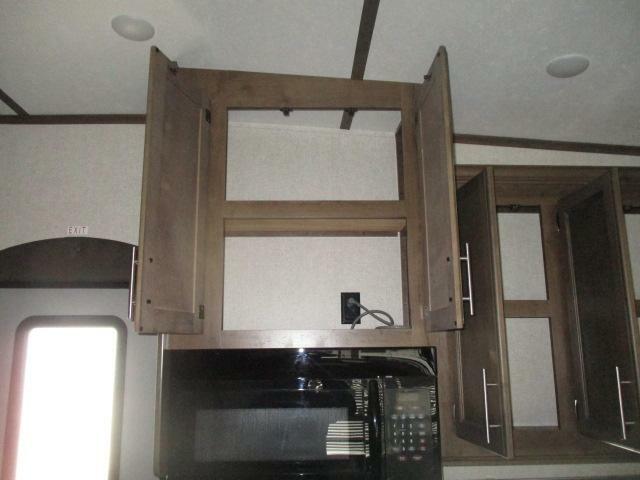 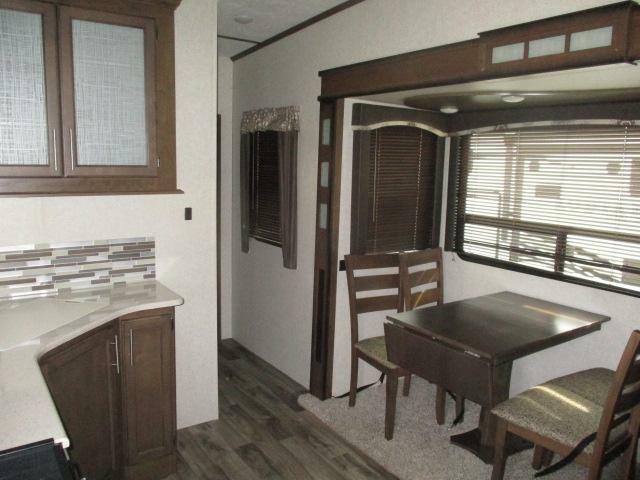 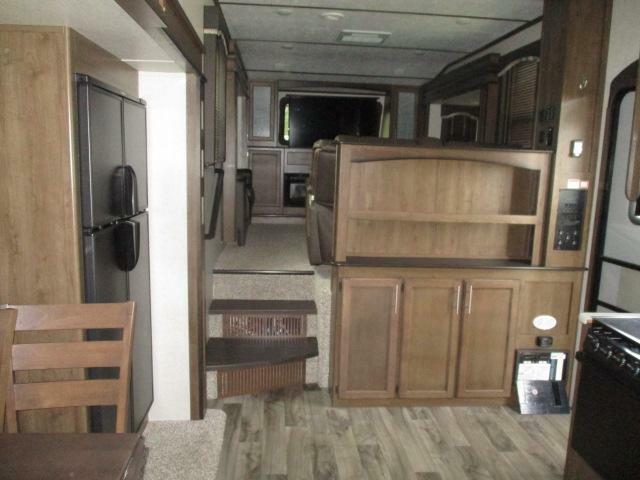 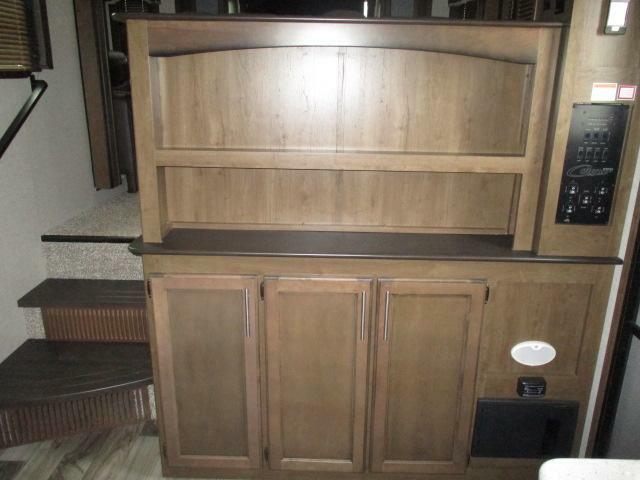 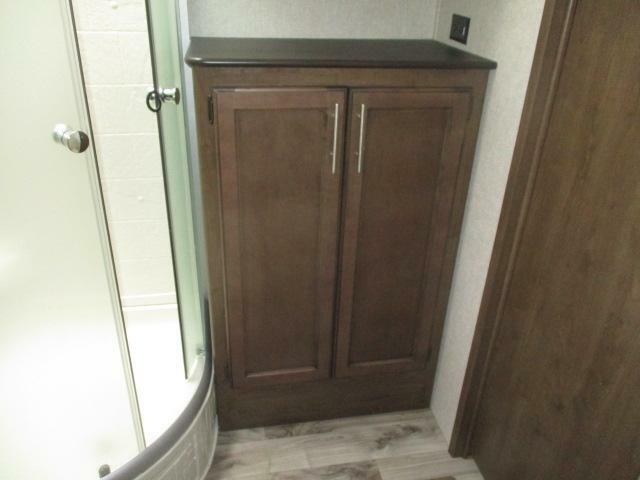 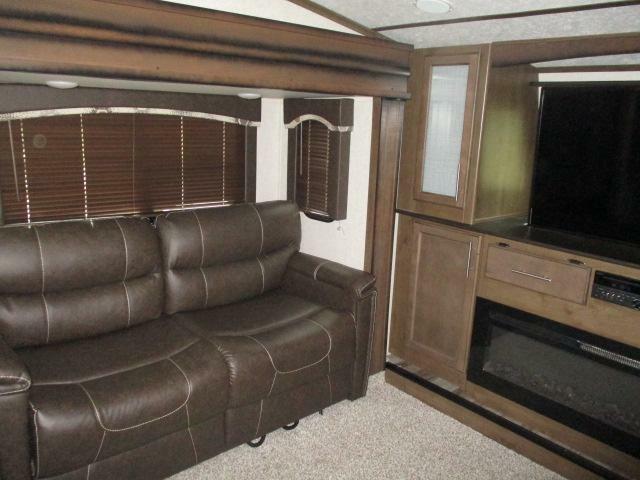 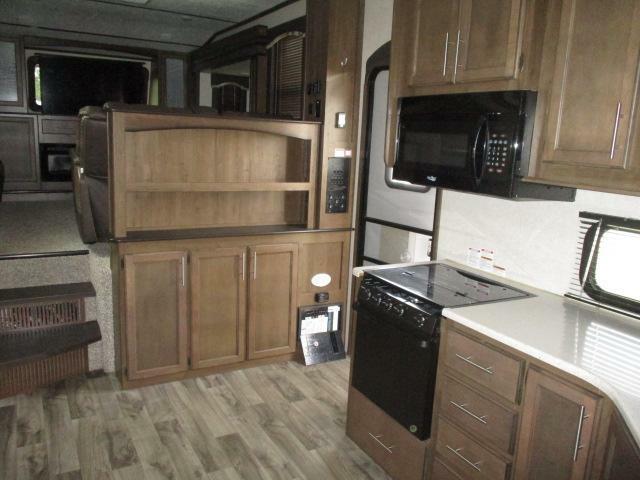 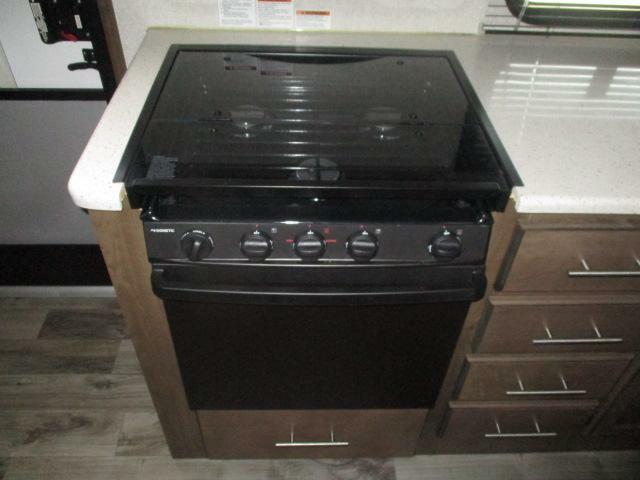 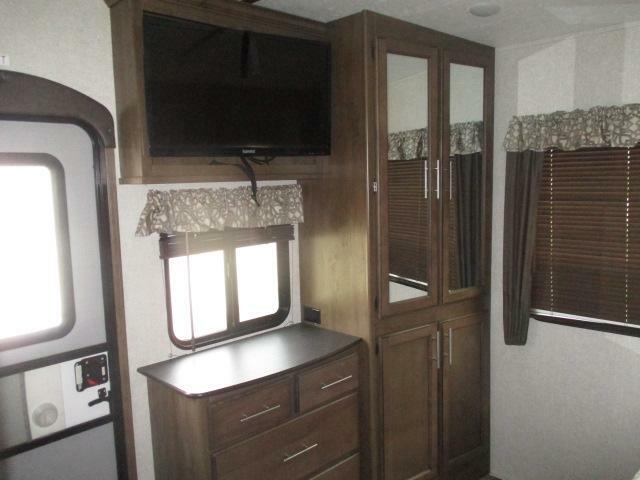 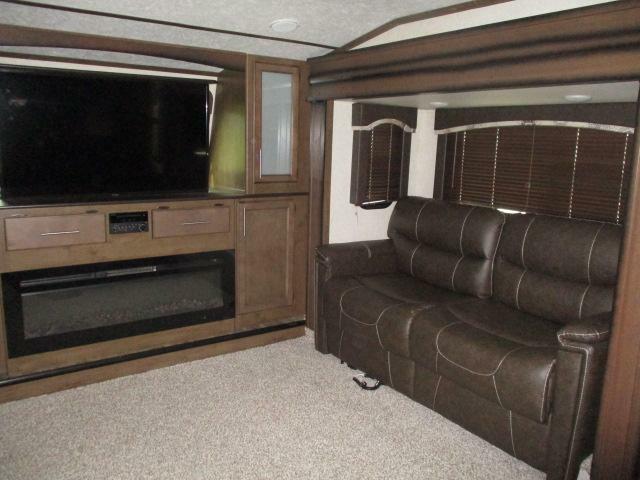 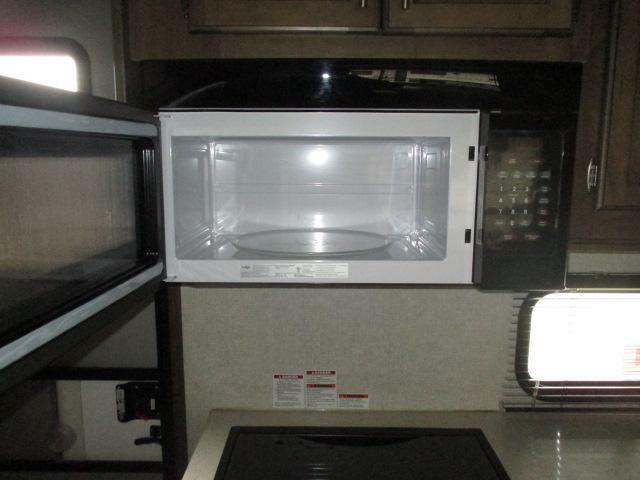 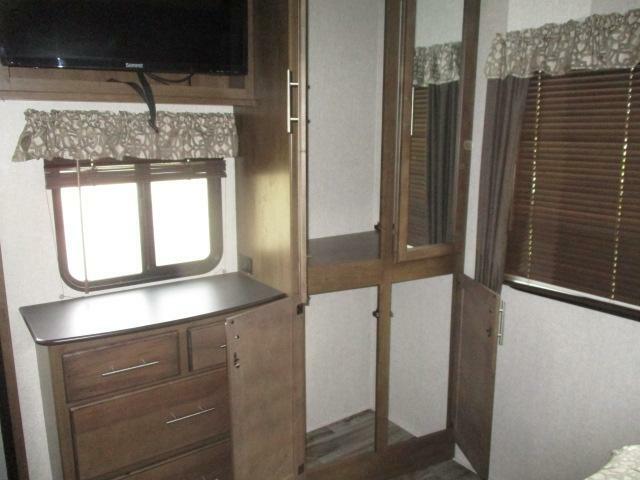 This camper is equipped with a spacious kitchen, a comfortable living area, large shower, power slides, plus much more! 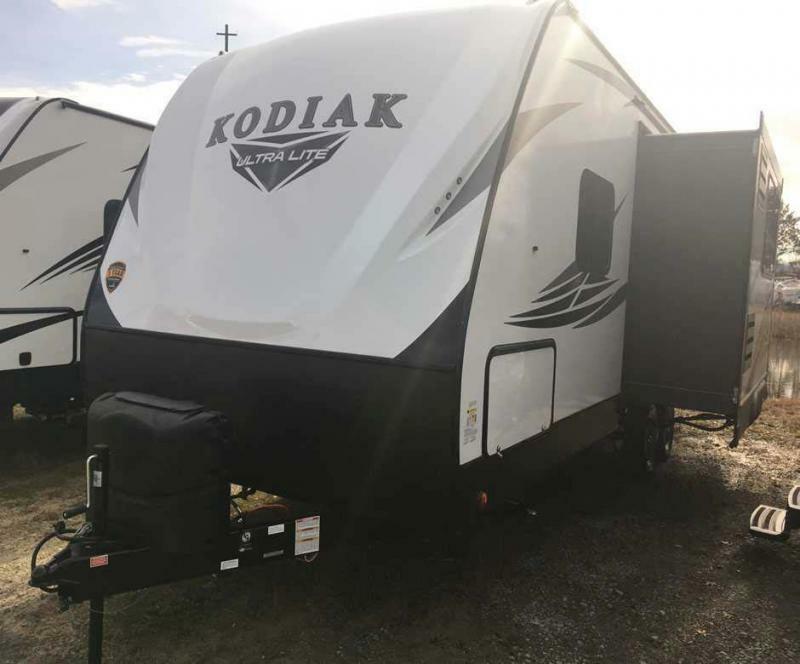 Don t miss out on this great deal and call us today for more information!